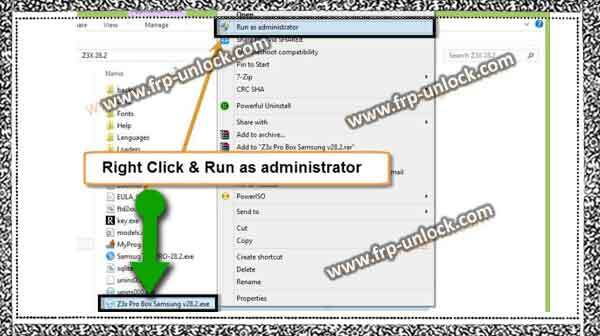 You can easily download Z3X 28.2 with just one click, and learn how to BypassFRP lock from the Samsung Galaxy device with the help of this Z3X device. In this process too many can remove FRP of devices including this Galaxy S6 Edge, S6, J7, J5, J3, J1, A7, A5, A3, in this Z3X version, some new devices are not listed In case so, I’d recommend you to try with this instead of Z3X version 9. The good news is that you’ll not get any “Retry, Card Not Found” error in this version, just download and Install, and then run as administrator. You also included Galaxy S8 + Galaxy S8 Galaxy Note 8 Galaxy S7 Edge Galaxy S7 Edge +, J7 Pro, J7 Prime, J7 NXT is the latest Samsung Galaxy Devices, because it’s not Z3X 28.2 version, for all these devices All of these devices are not listed, I don’t want to mislead any user from this solution, you can try another FRP solution by clicking on your device from below. Note: Network problem by Z3X 29.5 Samsung Tools Pro software, until S8 + to download all Samsung Galaxy Unlock FRP Lock on the latest Galaxy device [click here]. Let’s download Z3X 28.2 with loader: Z3X Sample Tool v28.2 Close antivirus software to avoid ex file removal. Step: After downloading the Finnish, remove the software from the Winrar archive. Step: you’ll get a “CMD Prompt” window, just click on that cmd window, and then press any key to continue. After that, you’ll get a Pop-up of “loader”, just click on “TRY”.Download Z3X 28.2, 28.2 Z3X, Remove FRP Z3X 28.2 Unlock Google Accounts Z3X 28.2, bypass google accounts All Samsung Galaxy Device. Step: Congratulations, you’ve successfully Installed and opened the Z3X 28.2 Samsung Tool. Turn off the Samsung Galaxy device. Put the “Download Mode” device in the press and hold (+ Volume Down + Power Key Bixby), once you get a “warning window”, just press “Volume UP” key to continue. 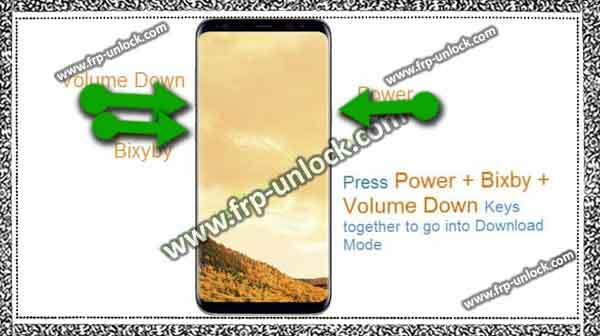 Note: In case your device does not have a “Bixby” key, press together and press (Volume Down + Home + Power). 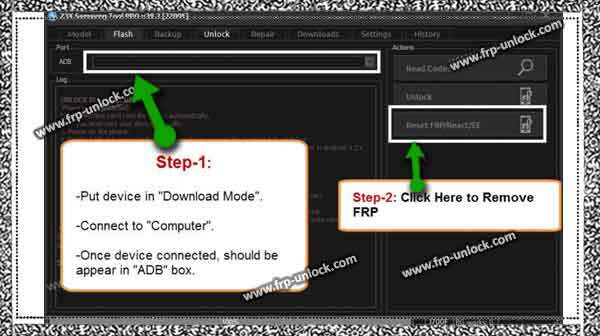 Download Z3X 28.2, 28.2 Z3X, Remove FRP Z3X 28.2 Unlock Google Accounts Z3X 28.2, bypass google accounts All Samsung Galaxy Devices Connect Samsung Galaxy device to Computer via micro USB cable. To ensure that the device is successfully connected, right-click on the “My Computer” icon, then click on “Manage Device” and then click “Manage”. Step: There you can see your device port or device details. 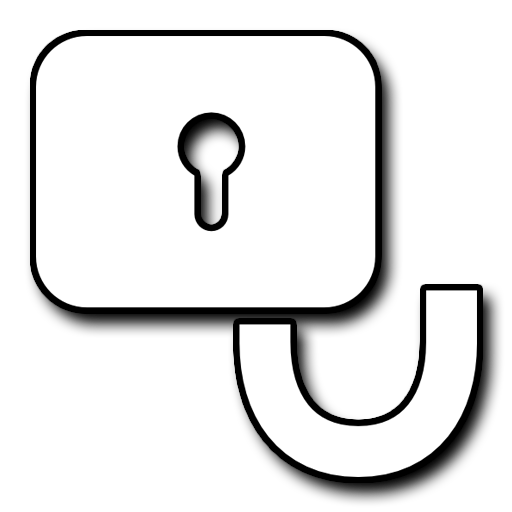 Step: Now, click on the “unlock” tab. Step: Once the device is successfully connected to the computer, it will appear in the “ADB” box. Click on FR “FRP / Feedback / Reset EE” button. Step: Once you complete the unlocking process, you’ll receive a successful, or complete notification in your Z3X software. Step: Then disconnect your device, and complete the initial setup.